Find a vacation home to rent in Nord-Fron Municipality from our list of vacation rental properties. Campaya has over 9 vacation homes available in Nord-Fron Municipality, which give you the possibility to locate a unique accommodation in Nord-Fron Municipality which completes your check-list in search for the perfect self catering vacation apartments in Nord-Fron Municipality or vacation villas in Nord-Fron Municipality. Welcome to a nice, high standard cabin in Gudbrandsdalen. Here you can go swimming or fishing in the little lake close to the cabin, in Feforvatnet (app 200 m) or Fagerlivatnet. Amidst the realm of Peer Gynt you find this holiday house in extremely good repair, located undisturbed & sheltered from the other cottages in the area. Welcome to a cozy cabin in scenic surroundings on Kvamsfjellet. Here you can enjoy the spectacular view over Rondane National Park. 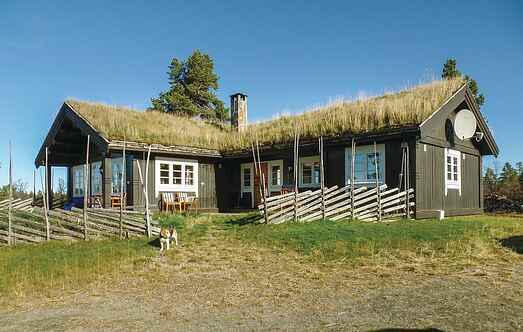 Cozy cottage with great views of Rondane. Kvamsfjellet is famous for great ski runs and a large trail network. Welcome to this solid and well-maintained log cabin, very nicely furnished. Open and sunny situation with a wide view of the mountains. Spend your next self-catering break in this large and spacious holiday home at Sulseter Fjellstugu mountain hotel. The cabin is located in Rondane National Park. From the cabin you have a spectacular view of the famous Rondeslottet and the majestic mountain scenery. 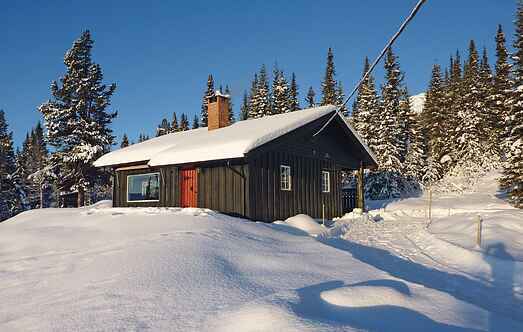 Classic mountain cabin at the entrance to Jotunheimen, a great starting point for trips both summer and winter. In wintertime, there are miles of ski runs right outside the cabin door. Welcome to this cozy cabin located at Kvamsfjellet.